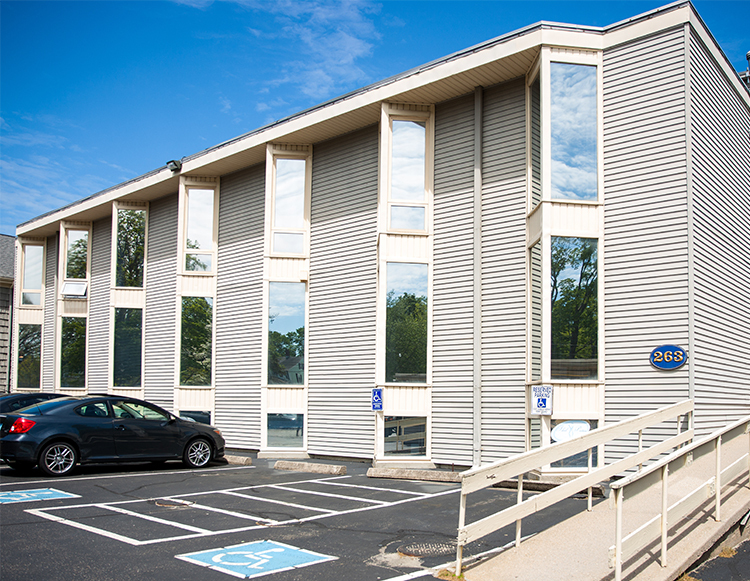 Established in 1980, the Old Saybrook dental office provides comprehensive primary dental care for children and adults ranging from toddlers through geriatric patients. Parking is available in the front or the back of the building. Thomas McManus, DDS, Temple University School of Dentistry; BS, Villanova University.